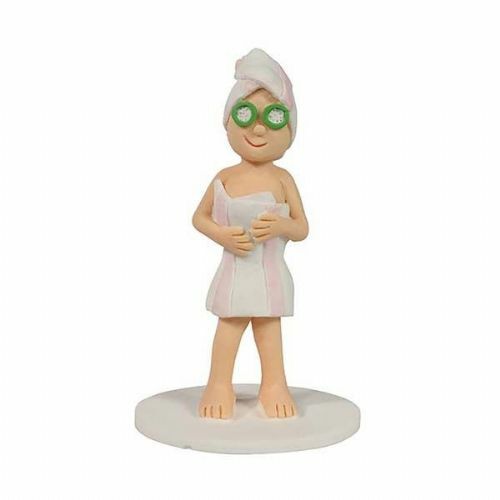 this non-edible figure will make a lovely cake topper. 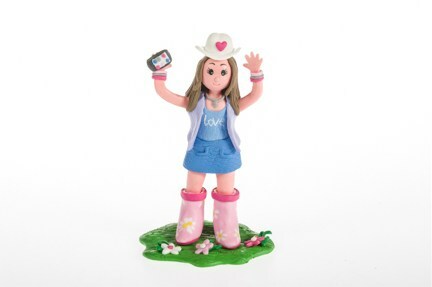 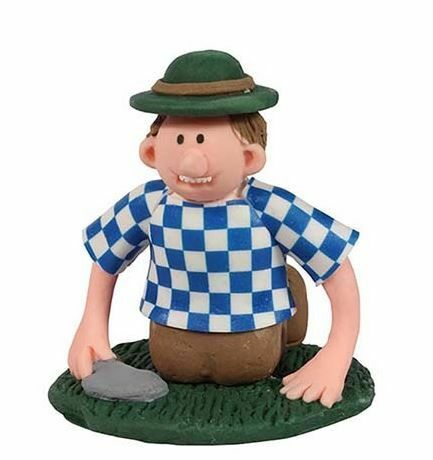 This non-edible claydough figure is 85mm high. 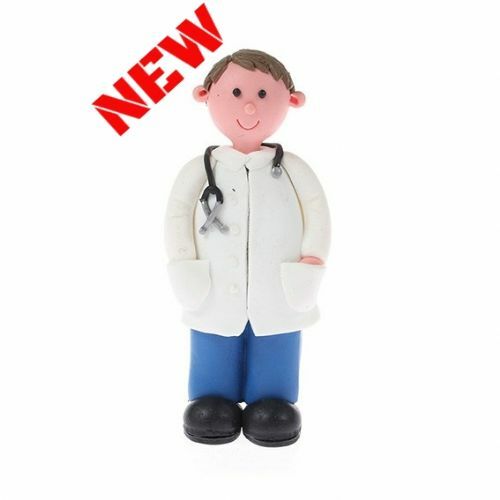 Whether you are celebrating a doctors graduation or you are looking for an original boys birthday cake topper, this claydough decoration is perfect. 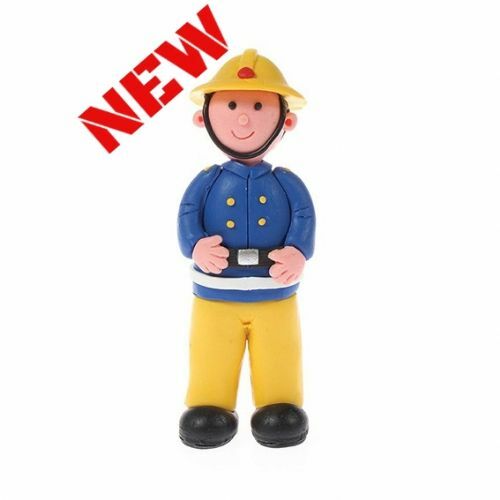 Whether you're planning a birthday cake for a fireman in the family or are looking for a boys birthday idea, this non-edible claydough decoration will make a lovely birthday cake topper. 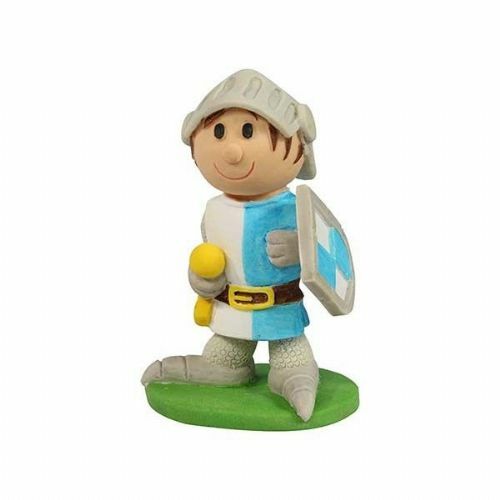 This claydough soldier measures 85mm high. 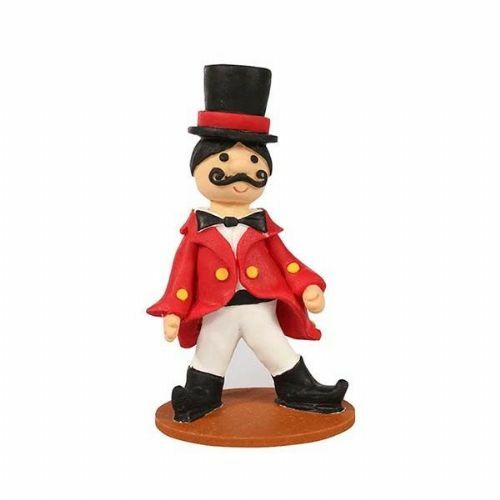 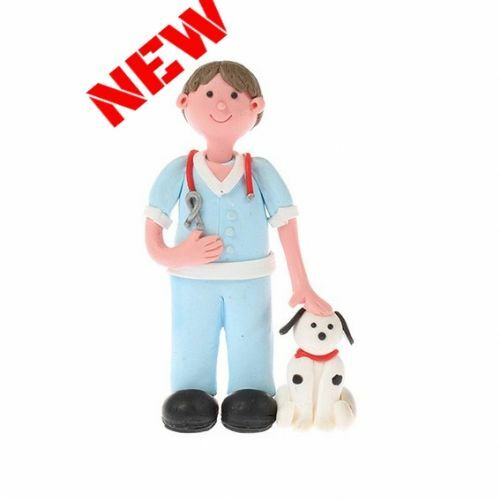 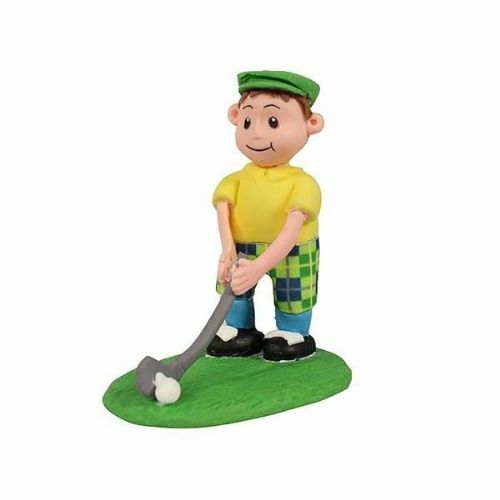 Whether you are planning a themed party or are looking for an original boys birthday idea, this non-edible figure will make a lovely cake topper. 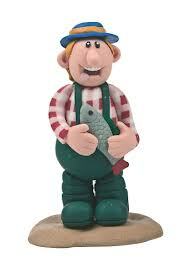 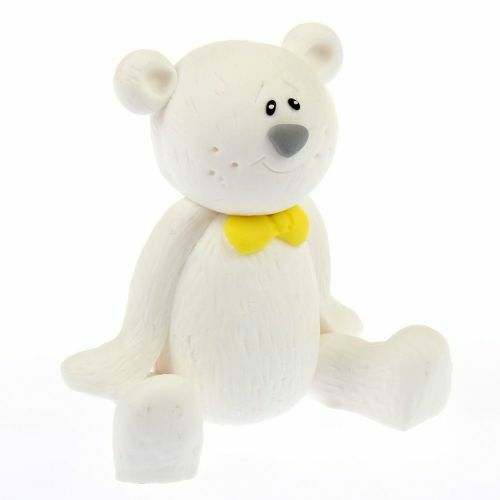 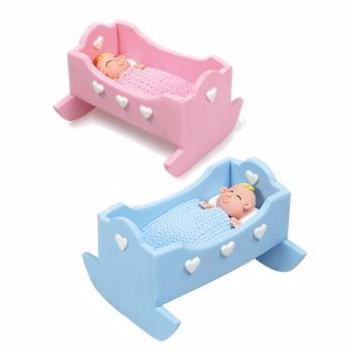 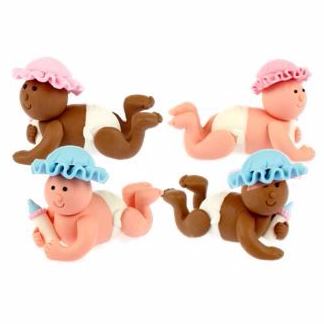 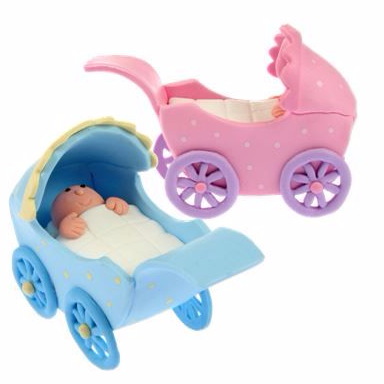 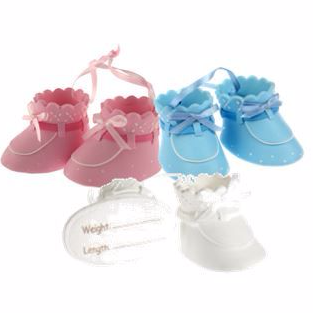 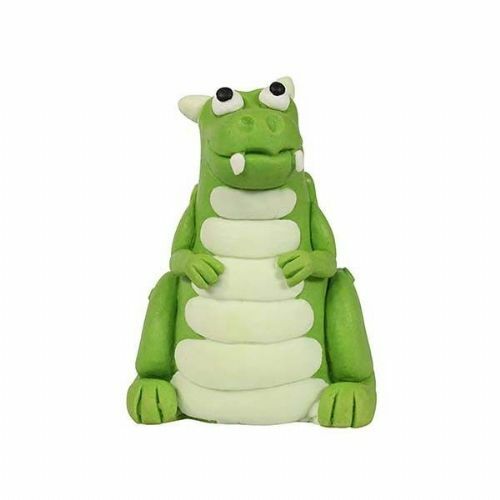 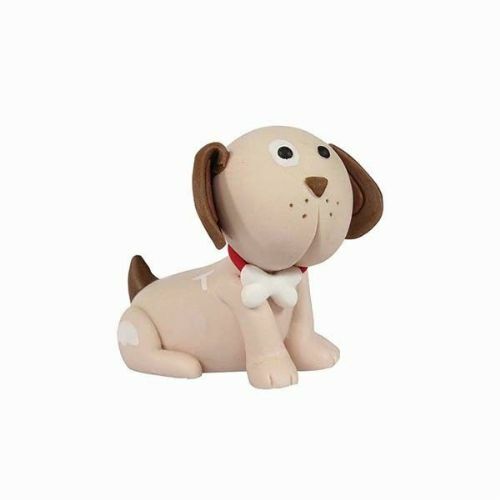 This cake topper measures 80mm high, is made from claydough and is non-edible. 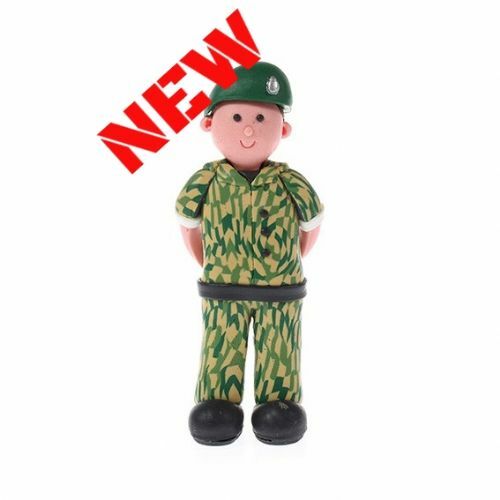 The perfect addition to a children's birthday cake, or a fun way to celebrate a vet's birthday.